This is Universal AC-USB power plug compatible with Australia Wall Socket. 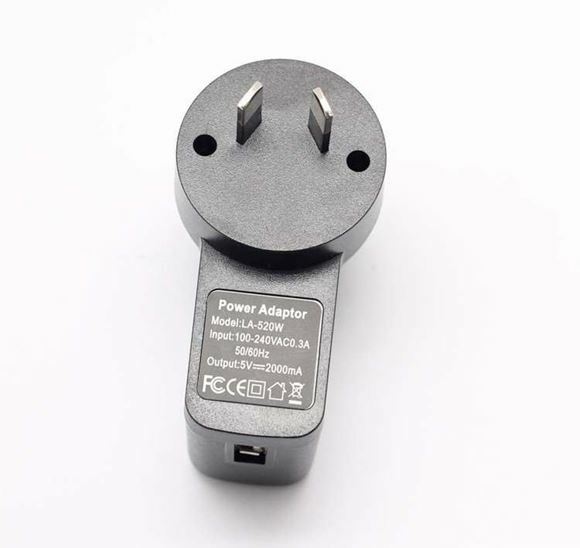 It is latest generation plug which will work for all eCig Battery, iPad, iPhone and any other device with USB port. Convenient for pluging to any USB device for charging. No extra postage charges if purchased in conjunction with other product.